COHI works with women and their communities in times of crisis and disaster to ensure access to quality reproductive, maternal, and newborn care. Based in Austin, Texas, COHI has worked in locations around the world such as Haiti, Nepal, Tanzania, Sri Lanka, Jordan, and Syria. Our target population is women in crisis, specifically partnering with women surviving conflict and disaster. We collaborate with locally based, grassroots organizations when invited into a country context to contribute to women’s health programming. 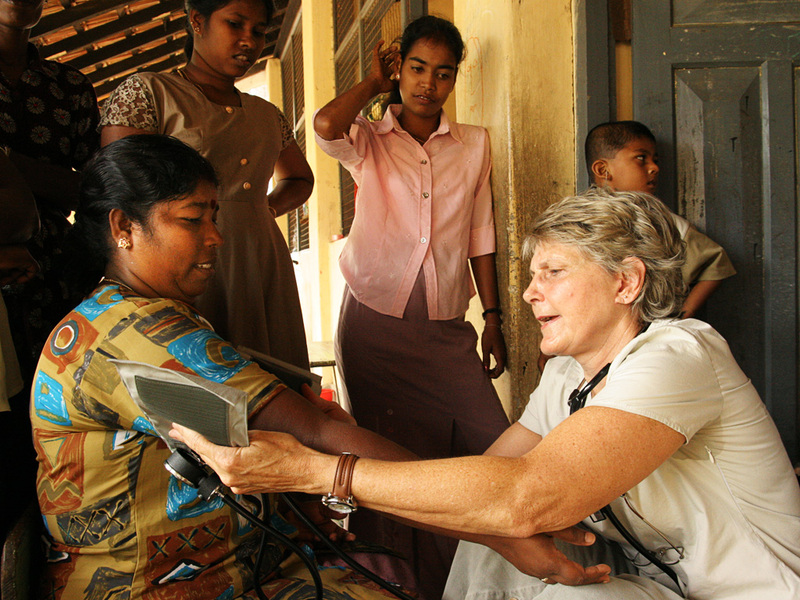 COHI provides teams and individual volunteer practitioners such as OB/GYNs, midwives, trauma specialists, and public health professionals with the opportunity to connect with conflict and disaster affected-women as members of international field teams. We conducts assessments, monitoring and evaluation, and ethnographic research initiatives to contribute to the improvement of quality, access, and effectiveness of services. COHI raises money for and with its local partners to encourage their independent financial sustainability and success. Most importantly, COHI identifies women as leaders in ALL its partner communities and supports them in their goals of peace, health, and security.